Since the introduction in 2005 of the ISO/IEC 20000 standard for service management, the service provider industry was given a measuring stick it could “live up to”. Nearly 1000 organizations worldwide have an effective service management system in place that is certified and compliant with the ISO/IEC 20000 requirements. Customers of these certified service providers are enjoying a steady improvement in the quality of the services provided to them. INTERPROM’s Master-level certified ISO/IEC 20000 auditors have been instrumental in preparing dozens of companies and organizations for ISO/IEC 20000 audits in support of becoming ISO/IEC 20000 certified. 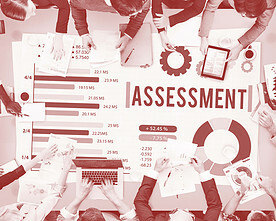 A common first step in your endeavor of meeting the requirements of the ISO 20000 standard is an ISO 20000 assessment or ISO 20000 gap analysis by INTERPROM. It is the preferable service to prioritize and decide on your next iteration of process and service improvement initiatives. What can you expect from an ISO 20000 assessment by INTERPROM? Interested? Follow the links below for more information or request a reference call with one of our satisfied customers! 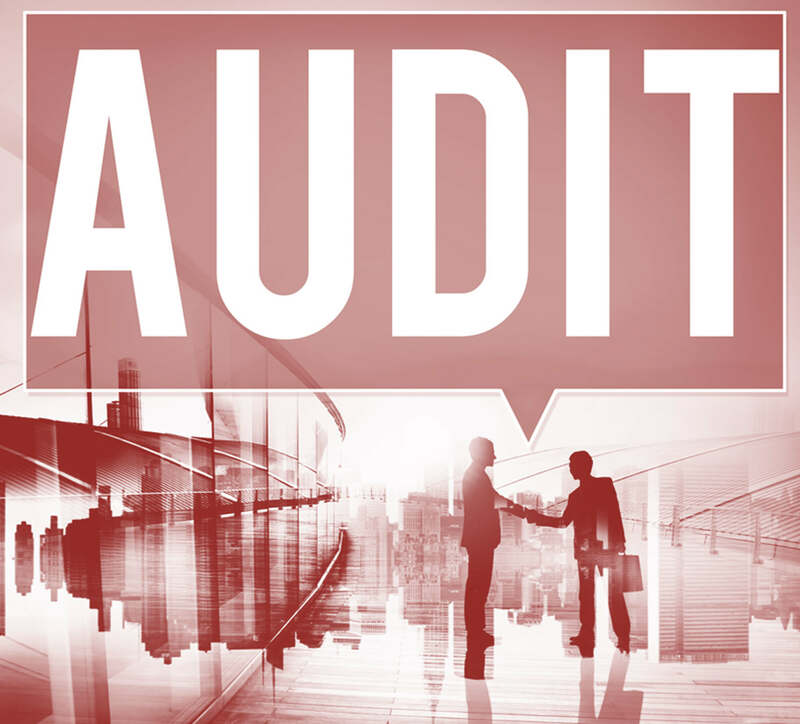 Conducting internal audits is a requirement of ISO 20000. The standard requires an approach, a plan and a procedure to conduct these audits. INTERPROM’s certified ISO 20000 auditors conduct audits in compliance with ISO 19011 and ISO/IEC 17021 requirements. What can you expect from ISO 20000 auditing services by INTERPROM? 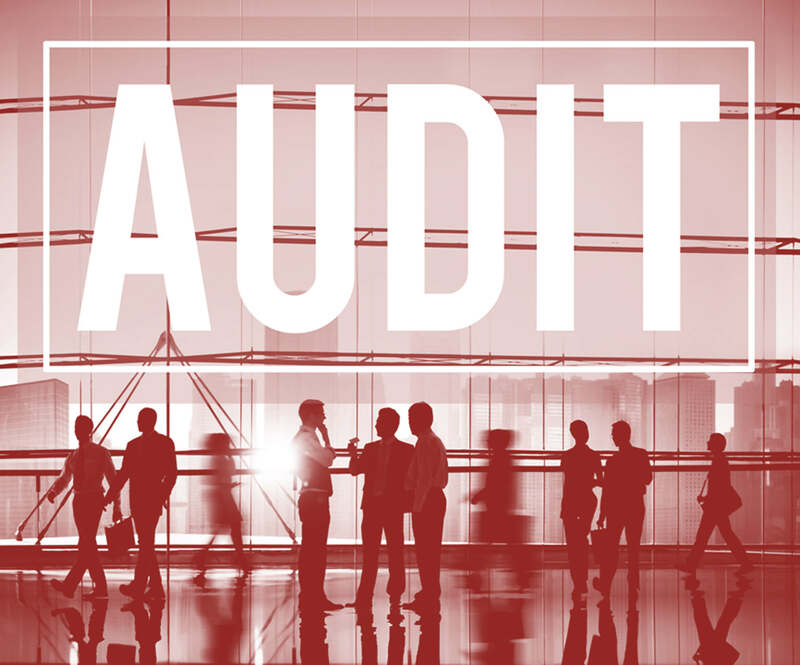 Our internal auditors can act as observers during internal and external audits; in doing so you are ensured that the outcomes and the results of such audits are in full compliance with the standard. A bonus of this option is the confidence levels that are boosted of the interviewees. INTERPROM is not a Registered Certification Body (RCB) that is accredited to conduct external certification audits. However, our certified ISO/IEC 20000 auditors fully prepare you and your internal auditors for such certification, surveillance and recertification audit. And is such a way that we pride ourselves in having a 100% success-rate in getting our customers through such audit.